I had the privilege of leading a discussion on the death of the film critic at Reel Spirituality 2011 in Pasadena, CA. last weekend. 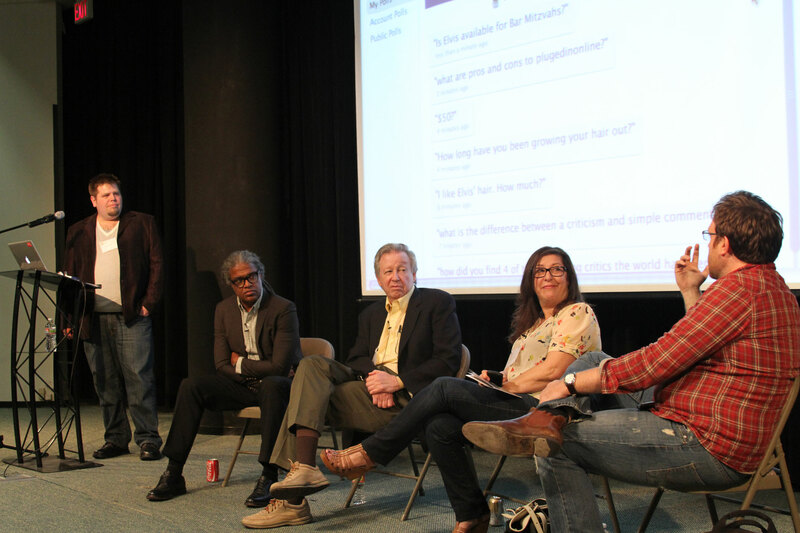 Elvis Mitchell (The Treatment), Claudia Puig (USA Today), Mark Pinsky (The Gospel According to the Simpsons), and Gareth Higgins (The Film Talk) joined me in the conversation.